A team of experts of the ISOCARP, the International Society of City and Regional Planners, participated in the first and second International Advisory Conferences for the Jiangbei New District on 11-17 August and 27 October-02 November 2013. During the two conferences the experts observed the field conditions in the vast planning area and were briefed about the 2049 Strategy Planning and 2030 Overall Planning for the Jiangbei New District. The ISOCARP experts carefully reviewed the plans, shared their experiences of related international practices, and initiated sketch sessions in which opportunities and threats of the planning area were discussed. 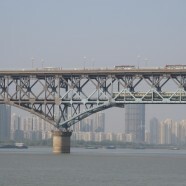 The Jiangbei New District is an important development area for both the City of Nanjing and the Jiangsu Province. Situated in the North of the Yangtze River, it covers an area of 2.450 sq.km. By 2049, this district will have residential areas for more than 4 million inhabitants, and several CBDs and industrial clusters. The City of Nanjing has taken the challenge to transform the Jiangbei New District into a strategic demonstration zone for (inter) regional and economic development. 1. 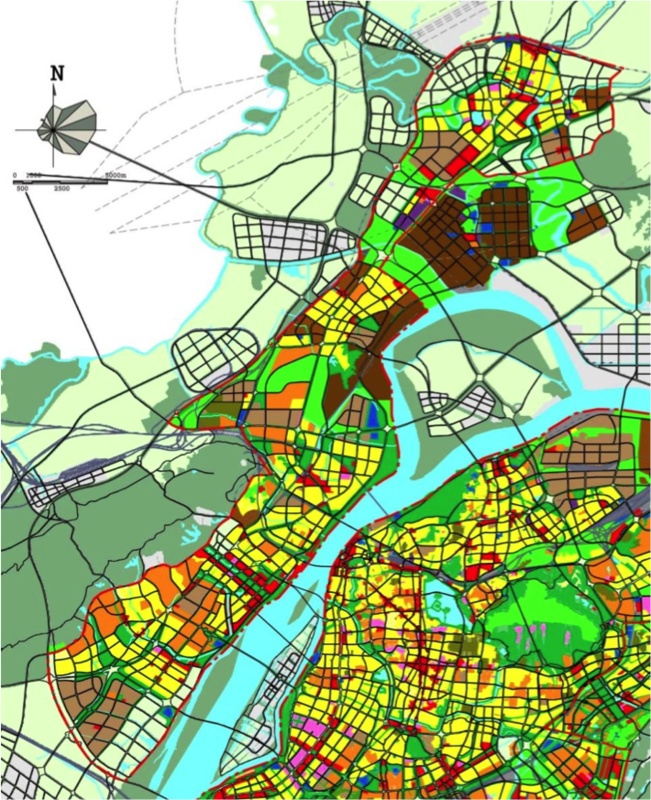 Urban Planning and Design: The first research task was to support the Nanjing Urban Planning Bureau in making a development plan and an urban design for the Jiangbei New District. The Jiangbei New District needs to have a close relation with the Yangtze River that runs parallel to the locations for future urban development. 2. Urban and Landscape Structures: The locations for future urban development in the Jiangbei New District have a long and narrow shape (60 by 15 kilometres). The second research task was to support the Nanjing Urban Planning Bureau in the optimization of the land use and the urban and landscape structures of the Jiangbei New District in order to be able to develop efficient and multi‐functional city centers. 3. Transit Oriented Development: The Jiangbei New District is situated on the north side of the Yangtze River. The third research task was to support the Nanjing Urban Planning Bureau in exploring the chances and challenges to connect the Jiangbei New District by public transport with the City of Nanjing, that is situated to the south of the Yangtze River. The UPAT was to also explore the Transit Oriented Development applications in the new area. 4. Sustainable Urban Development: The Jiangbei New District will be an example of low‐carbon and ecological urban planning and design. The fourth research task was to support the Nanjing Urban Planning Bureau in implementing advanced ideas and innovative practices for the Jiangbei New District. This includes sustainable energy planning, water management and planning and design with respect to landscape, nature and ecology. 5. Industrial Transformation: The Jiangbei New District contains legacy steel, chemical and petrochemical industries. The UPAT was tasked to review and comment on the possible strategies for industrial transformation from old and polluting industries to new high value added knowledge based tertiary industries. The UPAT worked closely and collectively with the Nanjing Urban Planning Bureau for two separate weeks to review practical concepts, designs and solutions for the Jiangbei New District. 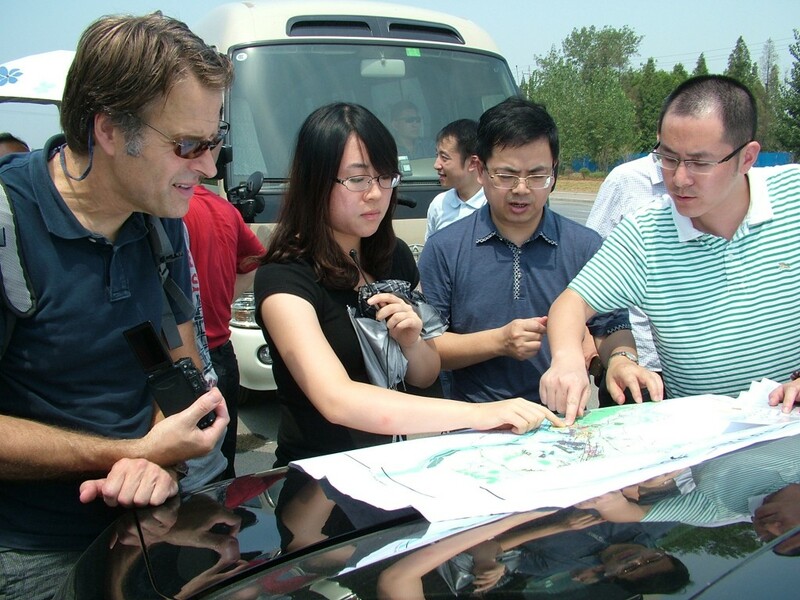 In the second week of August 2013, the international Urban Planning Advisory Team travelled to Nanjing for the first five‐day workshop with field trips and exchange of ideas and practices. In this first workshop, the Advisory Team focused on the successful experiences from theory and practice identified in the five objectives listed above. The results of this first UPAT Workshop were presented to the Nanjing Urban Planning Bureau with observations, opinions and recommendations on two different occasions near the end of the first UPAT Workshop. In early October 2013, the international Urban Planning Advisory Team travelled to ISOCARP Congress in Brisbane where they presented their findings to the congress as well as held further discussions with the representatives from the Nanjing Urban Planning Bureau. The Bureau at that time provided the UPAT with new information that the UPAT had requested. The second five‐day UPAT workshop took place in last week of October/first week of November 2013. 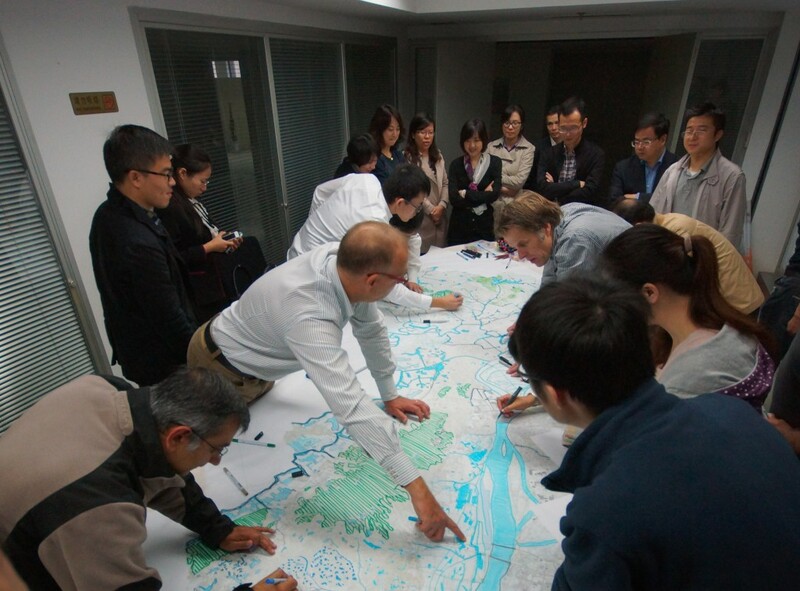 This workshop focused on practical visions, designs and implementing tools and steps for a comprehensive development strategy and an integrated spatial plan for the Jiangbei New District.